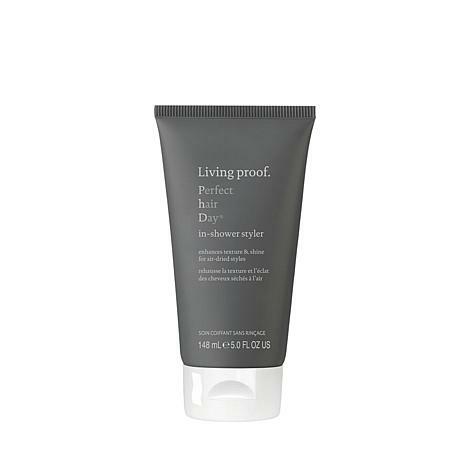 Living Proof Perfect hair Day (PhD) In-Shower Styler 5 oz. 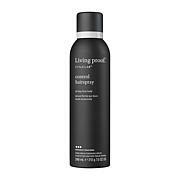 Creates air-dried styles with enhanced body and natural texture; an innovative styler that is applied in the shower and lightly rinsed, leaving behind only what you need to create beautiful air-dried styles. Then apply PhD In-Shower Styler generously to coat hair from roots to ends while still in the shower. Lightly rinse. Towel Dry. Scrunch. Air Dry. 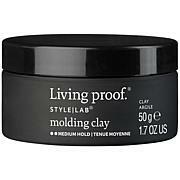 If you have naturally straight hair, try putting your hair in braids or buns and letting it air dry for best results.